Boron is found in nature only in oxygen-containing compounds. Boron modifications have physical and chemical similarities with hard ceramics such as silicon carbide or tungsten carbide. One of the major modifications represents the boron nitride. This occurs in two modifications. The β-boron nitride crystallizes in the zincblende structure which is a diamond-like structure with alternating types of atoms. It is a hard material with a hardness just a bit below diamond. The second modification is a hexagonal boron nitride. This has a very good anti-hard actions which comes to fruition in casting processes. Boron nitride can be used as compared to diamond layers high temperature, as it also does not react with oxygen in the air. It is somewhat less hard than diamond, but its hardness does not increase so strongly with increasing temperature, so that diamond can be ground under heat with boron nitride. 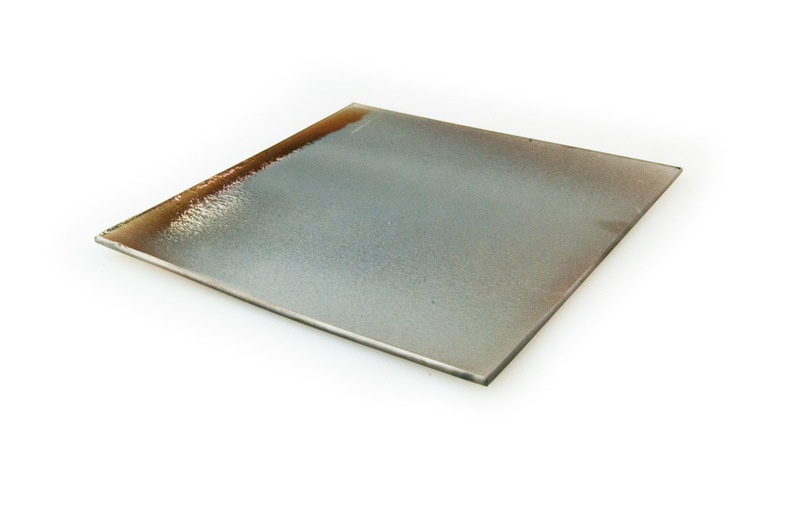 A boron coating can be used for example in grinding and cutting materials and it also has a high degree of neutron absorbance (important in nuclear power plants). Furthermore boron shows, in combination with metals (borides), high hardness and wear protection.